Quote #2 – Happy Valentines Day ! 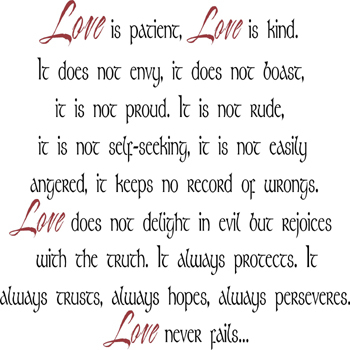 I am not the most religious person but if I can define love this will be it. Happy valentines everyone, don’t forget to show your partners and loved ones how much you appreciate them!